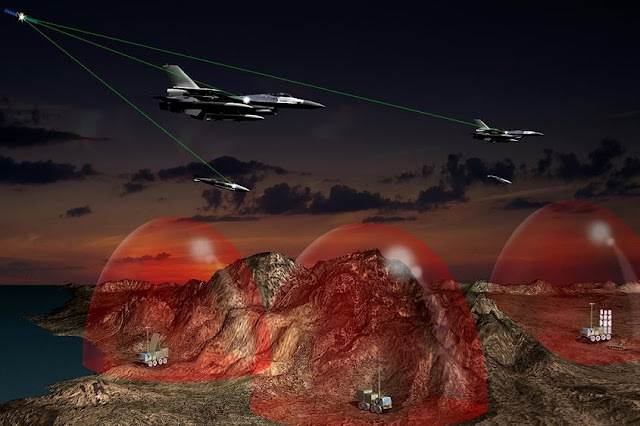 F-16 aircraft to be the first combat fighter to receive the latest-generation Digital GPS Anti-Jam Receiver (DIGAR). DIGAR provides combat fighter aircraft with unmatched protection levels needed for reliable navigation in contested environments. USAF Reserve and ANG F-16 aircraft to receive the latest-generation Digital GPS Anti-Jam Receiver (DIGAR).